for their Data and Network requirements. 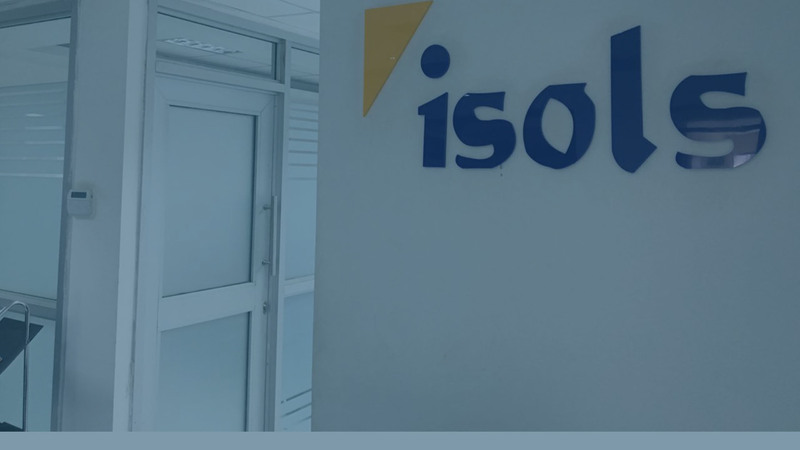 iSols is an ICT Security solutions provider protecting corporate data in the office, in the cloud and on the go for banks, telcos, manufacturing and public sectors. Our network security solutions will help you to monitor, detect, and prevent unauthorized access, misuse, malfunctioning, and destruction of a computer network. With preventive solutions like SIEM, Anti-fraud and related monitoring tools we are able reduce such incidences and execute proper remedial measures. Data should be protected no matter where it resides—in databases, applications, computer hard disks or reports across production and non-production environments. Protect your business with a name that you can trust. You worked hard to build your business. Trust Isolutions to keep it secure. Firewalls protect IT assets within the corporate network from external attacks including hackers, Distributed Denial of Service (DDoS), Trojans and Ransomware among other online threats. 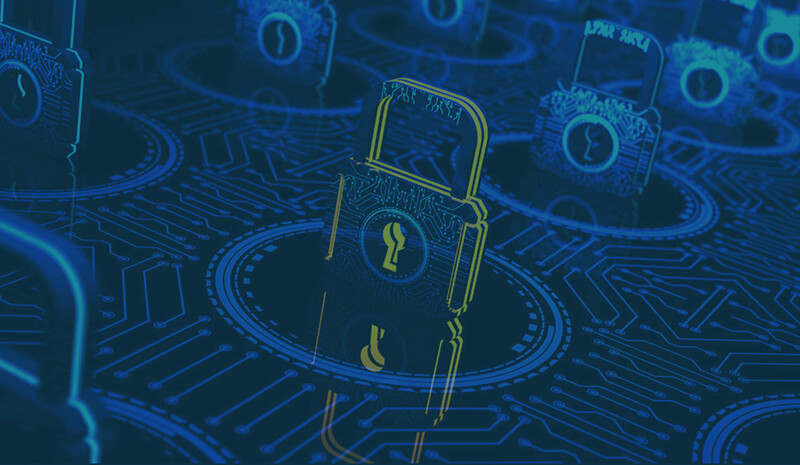 Our solutions ensure comprehensive security through anti-malware, anti-spam, threat emulation, Intrusion prevention (IPS) URL filtering and application controls. NAC bolsters the security of a network by denying access to the network resources like servers and printers to computers, tablets and smartphones that do not comply with a defined security policy. Our solution is able to guarantee total visibility across your infrastructure by discovering, controlling and managing all user devices accessing the networks. Our web security solutions stop incoming HTTP, HTTPS, and FTP threats; prevent the exploit of browser vulnerabilities. They also monitor and control web usage by employees. 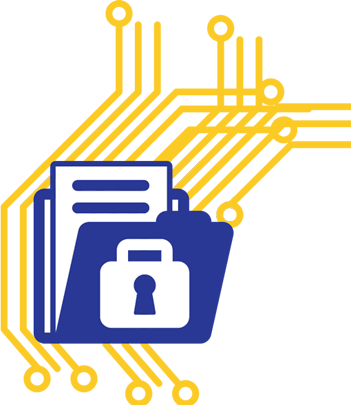 Protect confidential corporate data from leakage to competition, unauthorized agencies and criminals by monitoring emails, printing and copying to USB and other external media. Our DLP solution discovers location of the data, classifies the data and monitors all activities relating to it; unauthorized activities are blocked. Encryption is the most effective way to achieve data security. To read an encrypted file, you must have access to a secret key or password that enables you to decrypt it. We provide encryption of servers, databases, flash disks, laptops and email. The MFA process requires at least two of the three authentication methods: Something you know (password), something you have (token) or something you are (biometric). Our solution process reduces dependency on username/ passwords which are quite vulnerable to theft and abuse. ensure necessary oversight, so that the greater access abilities of super control accounts are not misused or abused. SIEM system centrally collects, stores, and analyzes logs from perimeter to end-user. Our solutions monitor for security threats in real time for quick attack detection and response with holistic security reporting and compliance management. Vulnerability management is the process of identifying, evaluating, treating, and reporting on security vulnerabilities in systems and the software that runs on them. Our solutions provide continuous scanning to ensure the vulnerabilities are detected as soon as they appear. policies and flag transactions that need review. The solution learns from complex data patterns and use sophisticated decision models to better manage false positives. Review security levels in your source code as developers build and compile applications using Static Application Security Testing (SAST). Production environment can also be assessed for vulnerabilities using the Dynamic Application Security Testing. A Web Application Firewall (WAF) protects web services from malicious traffic and blocks attempts to compromise the system. It is deployed in front of web applications and analyzes bi-directional web-based (HTTP) traffic - detecting and blocking anything malicious. A Database Activity Monitoring (DAM) solution tracks all database-level activities including logons, and database commands to keep a secure audit trail. The Database Firewall blocks all unauthorized activities from within the corporate network and outside. Here you will find the latest News and features from around the Isolutions. A Sub-Saharan ICT security solutions provider with a holistic approach to offering end to end data and network systems protection, since 2004. We are also an innovative & multi-skilled team of IT strategic planning, information technology security, risk management, forensics and project management professionals.